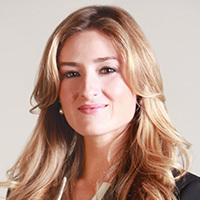 Hillary Hertzberg is a member of the leading residential real estate team Florida, The Jill’s Group. She employs the latest technological advances and harnesses the power of social media to market and sell her properties on a global scale. Hillary was named to Coldwell Banker’s 30 under 30. She graduated with a B.A from Washington University in St. Louis and is currently enrolled in the University of Miami’s Professional MBA program.